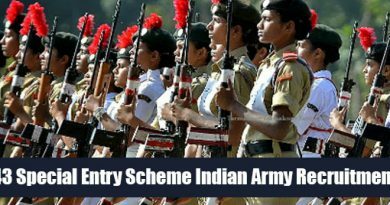 The Indian Army is looking for the best and the brightest LAW GRADUATES Married/Unmarried men and Unmarried women for grant of Short Service Commission in the Indian Army for Judge Advocate General Branch. Nationality-Must be an Indian Citizen OF India or a subject of Nepal or subject of Bhutan. Age Limit-21 to 27 years as on 01 July 2018 (Born not earlier than 02 July1991 and not later than 01 July 1997, both dates inclusive). 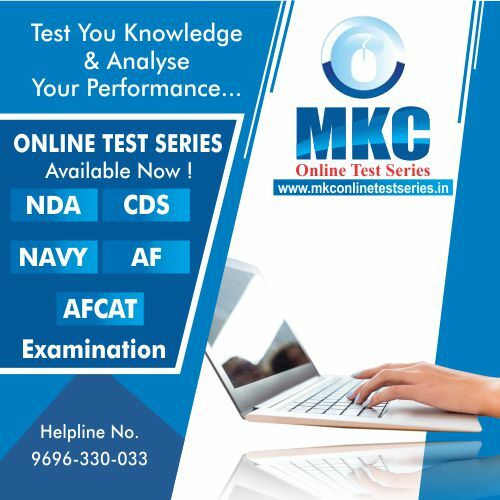 Note:- The date of birth accepted by the office is that entered in the Matriculation or an equivalent examination certificate. No other document relating to age will be accepted and no subsequent request for its change will be considered or granted. 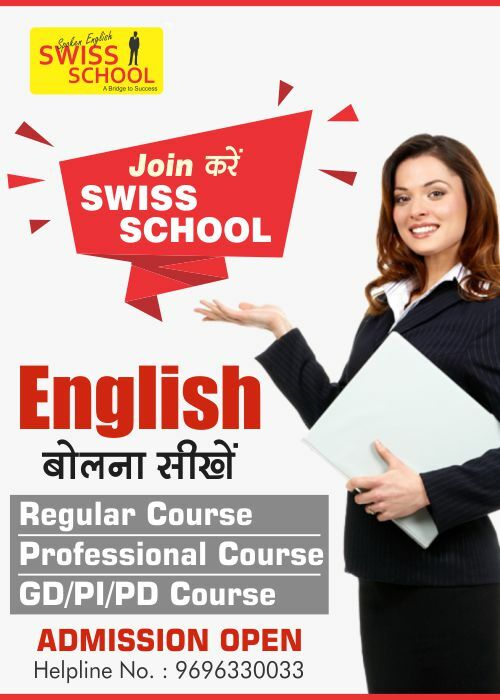 Educational Qualification-Minimum 55% aggregate marks in LLB Degree (three years course after graduation or five years course after 10+2 examination). The candidates should be eligible for registration with Bar Council of India/State. Candidate should be from a College/University recognized by Bar Council of India. 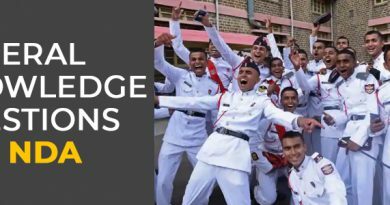 Note:- Candidates withdrawn from IMA/OTA/Naval Academy/Air Force Academy on disciplinary ground are not eligible to apply. 4. Physical Standards. Height & Weight-The minimum acceptable height and weight for men is 157.5 cms with correlated weight and for women candidate is 152 cm and 42 kg. In case of candidates belonging to the North East and hilly areas like Gorkhas, Nepalese, Assamese and Garhwalis, the height is relaxed by 5 cms and weight commensurate with reduced height. In case of candidates from Lakshadweep, the minimum acceptable height is reduced by 2 cms. Visual Standard-For male candidate distance Vision (Corrected) better eye 6/6 and worse eye 6/18. Myopia should not be more than 3.5D and hypermetropia not more than 3.5D including Astigmatism. For women candidates the minimum acceptable visual acuity are Distant Vision(corrected) better eye 6/6, worse 6/18, Myopia of not more than minus 5.5 including Astigmatism. Internal examination of the eye will be done by means of ophthalmoscope to rule out any disease of the eye. A candidate must have good binocular vision. The colour vision standard will be CP-III (Defective safe). Click on Officers Entry ‘Apply/Login’ and then click ‘Registration. Follow onscreen instructions for registration. Fill online Registration after reading instructions very carefully. After registration, your profile will open. Click on ‘Apply Online’ to process the application. A page ‘Officers SelectionEligibility’ will open. Your Registration details will confirm your eligibility to apply. Click on ‘Apply’ and a page ‘Application Form’ will open. Proceed with the application as per onscreen instructions. 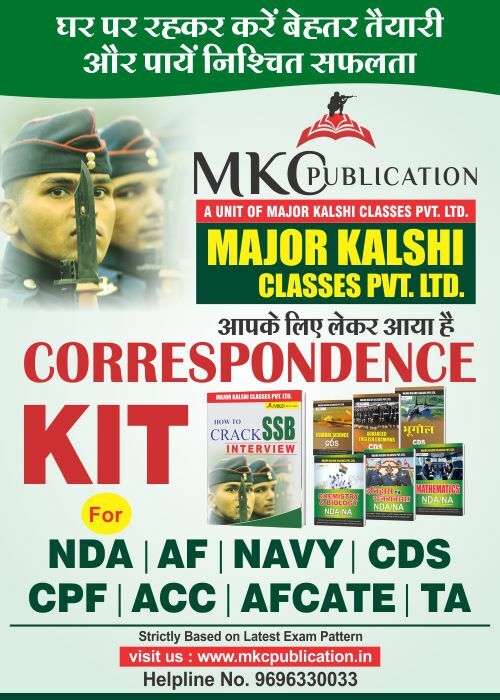 Read onscreen instructions carefully and click ‘Continue’ to fill details under various segments- personal information, communication details, Education details and Details of previous SSB. ‘Save & Continue’ each time before you proceed to the next segment. After filling details of last segment you will move to a page ‘Summary of Information’, wherein you can check & edit entries you have made so far. Only after ascertaining the correctness of all your details click on ‘Submit’. After submitting click on ‘PDF’ and take out two copies of the application form having the Roll Number and other details generated by the system. Note:- Details once submitted will NOT be changed under any circumstance, and NO representation in this regard shall be entertained. Any change in your postal address, telephone Number, etc after submission of application must be communicated by post duly quoting your Roll Number, name and course opted for.